Every year, the month of October sees a slew of new car launches and announcements by auto manufacturers. This year will prove to be no different with manufacturers already lining up to fire their big guns. Let’s have a look at the cars that will be launched in October 2018. Hyundai has been working on an Eon replacement for some time now. It was confirmed a while back that this replacement will be named the Santro, and the car will be launched on 23rd October, 2018. Also, the unveiling will be done way before on 9th October. The car will benefit from the iconic ‘Santro’ name and will take on the Tata Tiago and Maruti Celerio among others. 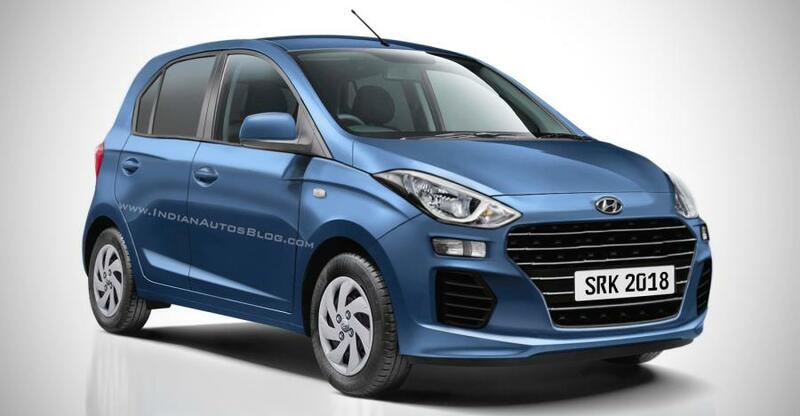 It is said to feature a 1.1-litre petrol engine that will also get Hyundai’s first AMT transmission. Expect pricing to be somewhere between Rs. 3.5 lakh to Rs. 5.5 lakh. 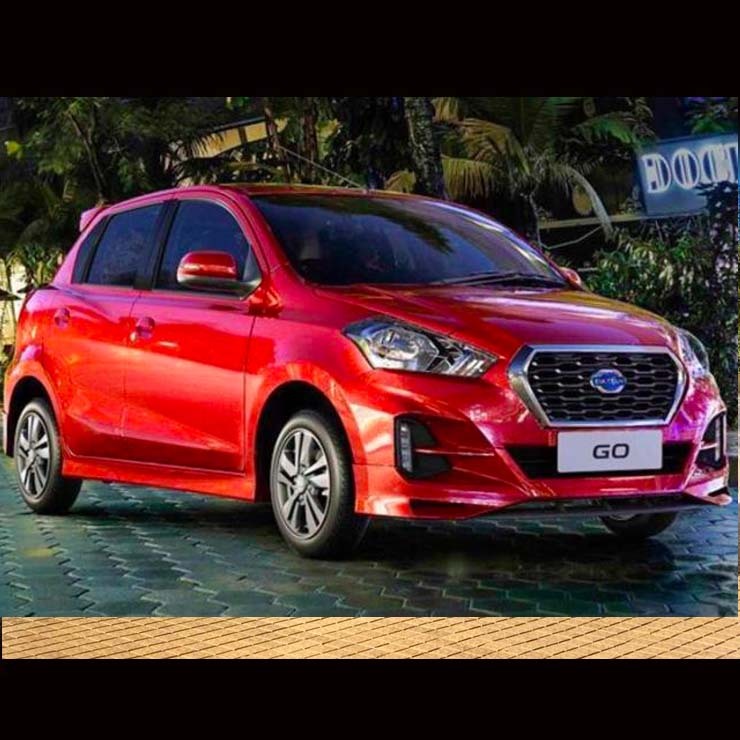 The Datsun Go was long due for an update and, finally, will get one this October. The upcoming facelift will reportedly feature a redesigned bumper with LED DRLs and new headlamps. A new grille with chrome inserts is also on the cards. The interiors will be redone and a newly designed dashboard will also be present. The current three-cylinder, 1.2-litre petrol engine mated to a five-speed manual transmission will continue to do its duty. An automatic option is unlikely, but could be offered as an option. Pricing is expected to go up by Rs. 30,000 -50,000 over the outgoing model, which retails in the Rs 3.31- 4.56 lakh range. The GO+ is a very economical choice for someone who wants a decent MPV in an affordable price range. The new version will be more or less the same as the GO in terms of changes. The GO+ will also get a new bumper with LED DRLs along with redesigned headlights as on the hatchback twin. On the inside, changes include a new dashboard design with a centrally mounted 6.75-inch touchscreen infotainment screen. Th engine option will also be the same as the one that is being currently offered. Prices are expected to start at around Rs. 4-4.5 lakhs. The company is expected to launch the vehicle towards the end of October. 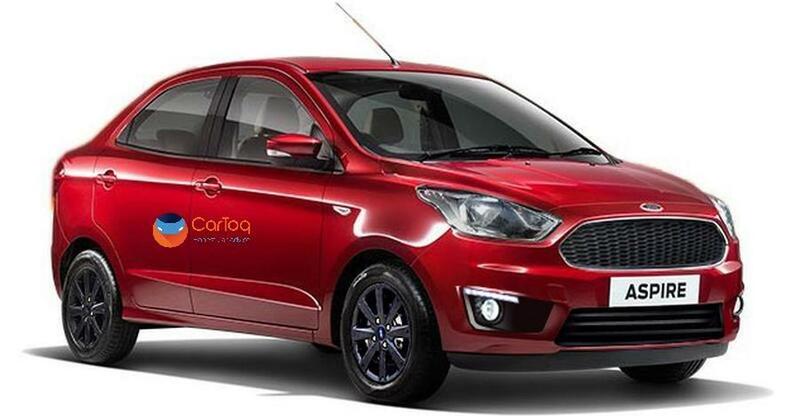 Rumours are rife that Ford will launch the facelifted Aspire on 4th October. Also, as the company will not launch any new model for the next 2 years, this facelift will probably run for a long time. On the outside, the design changes include a new honeycomb mesh grille with redesigned front and rear bumpers. Newly styled fog lamps will also be present. At the rear, the car will sport a redesigned bumper with a rugged look. The interiors will be given a slightly new look and the main change would be a floating touch infotainment screen with the new SYNC3 system.The car is also expected to get revised upholstery and a new interior theme. The engines on offer are a new 1.2-litre ‘Dragon’ series 3-cylinder petrol engine and the same old 1.5-litre TDCI diesel engine. Prices will be in the range of Rs. 6 lakh to keep the car competitive. 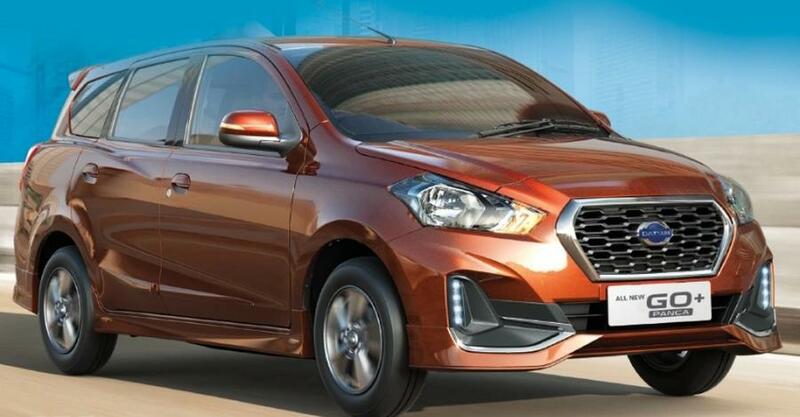 The upcoming Ertiga will be bigger and better than the current model. The new car will get an all-new headlamp unit along with a new grille and a reworked bumper. Overall, the car gets sharper than before and looks good. Talking about the interiors, there’s an all-new cabin with a touchscreen infotainment system, likely to be the same unit as the Dzire. The new Ertiga will be available with a new 1.5-litre petrol engine, the same one that runs the updated Ciaz. 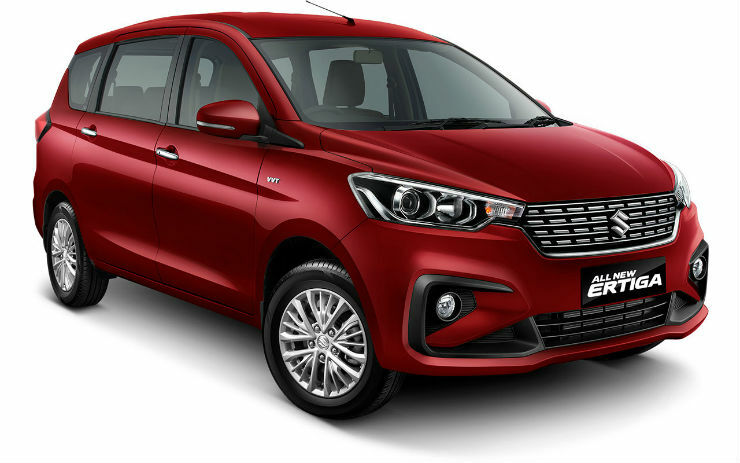 Also, reports suggest that the company’s newly developed 1.5-litre diesel engine is likely to replace the old 1.3-litre four-cylinder diesel motor. Expect pricing to start at Rs. 6.5 lakh. 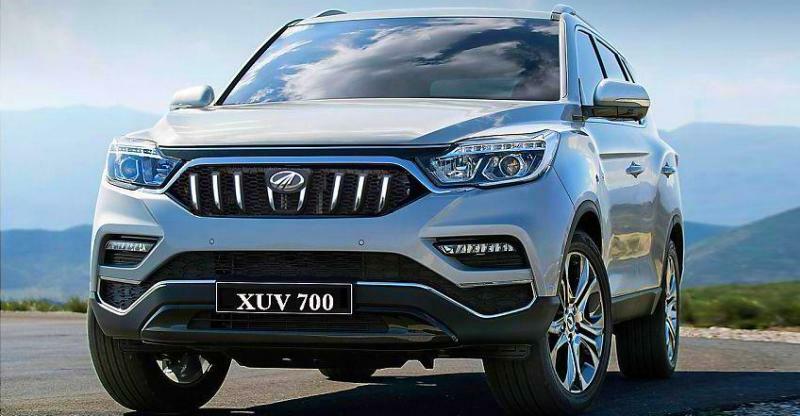 A rebadged Ssangyong Rexton G4, the new XUV700 will be launched on 9th October 2018. It will be the most luxurious car yet from the Mahindra stable. The XUV700 will come with many first-in-class features, such as heated/ventilated seats among others. It will also come with a host of safety features like ABS, EBD, 9 airbags and many more. Under the hood, a 2.2-litre diesel engine producing a maximum power of 179 Bhp and 420 Nm will mark its presence. The engine will be mated to a Mercedes-Benz sourced 7-speed automatic transmission. Mahindra is known to place its products very wisely, so expect the XUV700 to be positioned somewhere near the Rs. 24 lakh mark making it much cheaper than the competition. Jeep’s best-selling model in India, the Compass is all set to get a new edition this festive season. Jeep has already introduced the Bedrock edition on our shores and the Black Pack will take the legacy further, draped in all black. The new variant gets black treatment on the 17-inch alloy wheels, outside rear-view mirrors and on the interiors, including the dashboard and the upholstery. Jeep might also introduce a sunroof and 19-inch alloy wheels on this Compass as well. 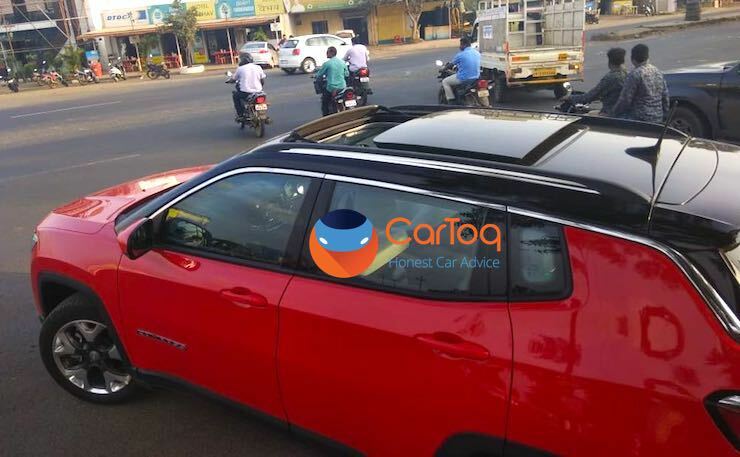 The car has already been listed on Jeep’s Indian website. The engine and transmission will not be tinkered with. Expect it to be the most badass looking Compass until the Trailhawk arrives to dethrone it. 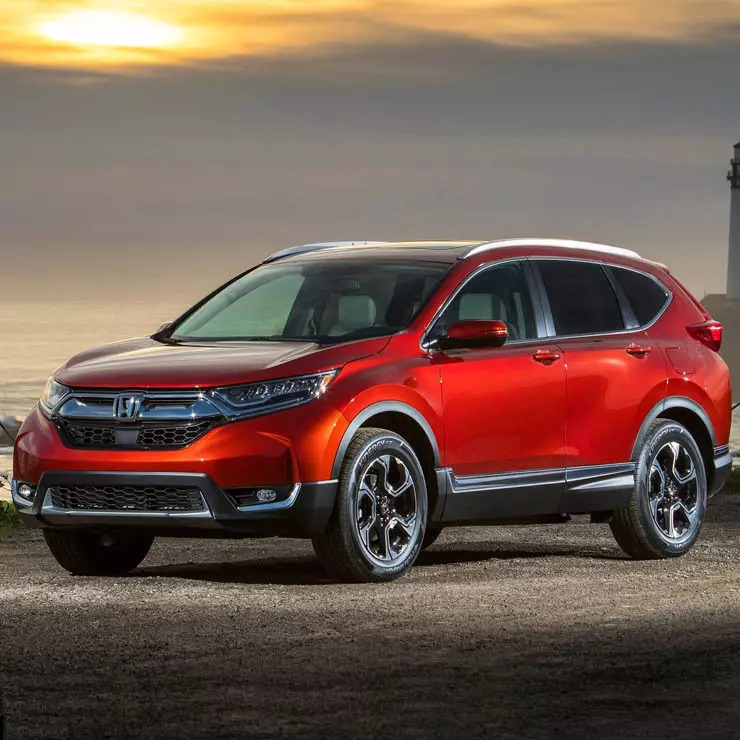 Honda is credited with probably creating the soft-roader segment in India with the CR-V. The car never did very well and one of the reasons for it was the lack of a third row seat. However, Honda has now planned to bring in the new CR-V which is already on sale in some foreign markets. It will be the first time that the car will be offered with a seven-seater configuration and that could lead to more success than the car has enjoyed till now. The car would be launched around October-end this year with prices in the range of Rs. 25 lakhs. The new CR-V will be available with a 1.6-litre diesel producing 120 PS of power and 300 Nm of torque and a 2.0-litre petrol putting out 154 PS of power and 189 Nm of torque. The diesel variant will feature a 9-speed automatic, whereas the petrol ones will get a CVT.